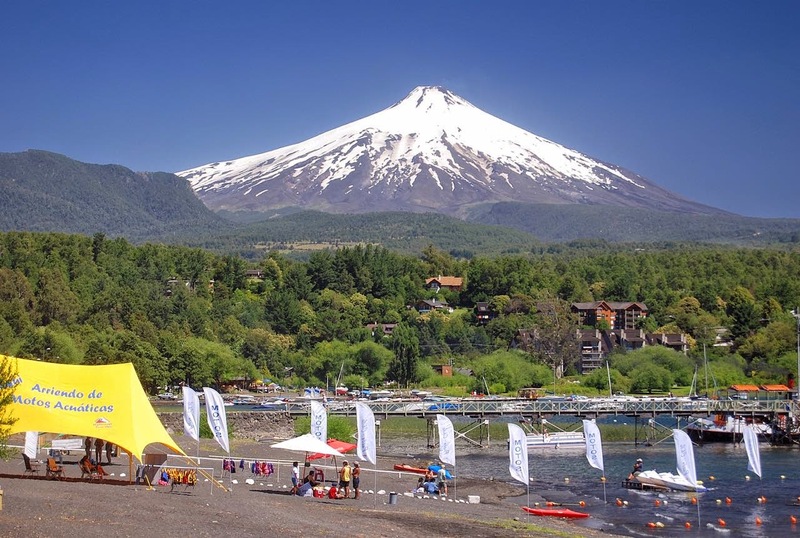 At regular intervals for nearly 25 years now, at the Chilean resort of Pucón, I’ve been watching the steaming summit of Volcán Villarrica – what Spanish conquistador poet Alonso de Ercilla called its “great neighbor volcano” – without ever having climbed it. 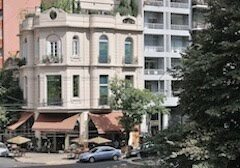 After arriving in Santiago at the end of January, I fully intended to do so, but a bout of bronchitis made it unlikely in the short term. 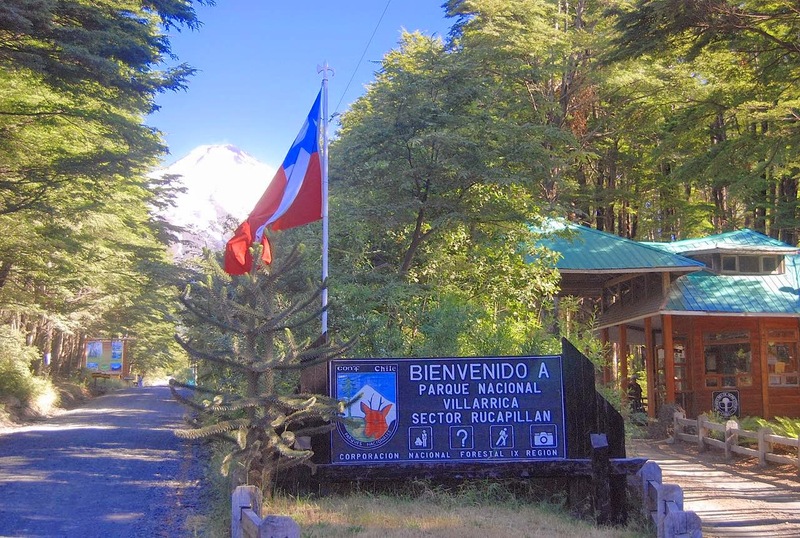 Even when I reached Pucón, in mid-February, I learned that Conaf (Chile’s national park service) had closed the mountain (pictured above) to climbers under an alerta amarilla (“yellow alert) as the lava-filled crater showed increased activity. Even after leaving town, I held out hopes of tackling the climb when I return later this month, but then the warning moved to alerta roja (“red alert”) and, in early hours of Tuesday morning, the mountain erupted spectacularly. I still may return to Pucón before leaving Chile, but the climb seems a long shot. “Certainly some people will leave today, especially tourists. I think that, at the moment, the roads are still closed (possibility of floods), but I expect they’ll open soon. They closed the highways from Freire and Loncoche to [the more westerly city of Villarrica] to keep sightseers out. At 10 a.m., I’m going to the office.” Business as usual, then, for a travel agent. A German friend, who lives closer to Villarrica and also works in the tourism industry, confirmed that “Everything is OK at our place. We are far enough away from the lava and we are in a green zone.” The last I heard, authorities had reduced the alert level to yellow, but it still seems unlikely that I’ll summit Rukapillán (to use the mountain’s indigenous Mapuche name) this year. And besides, slogging up loose volcanic debris is more tiring than crampons on the snow – much of which has now melted. As to the title of this post, apologies to the late Malcolm Lowry, whose personal struggles were far more serious than my presently frustrated desire to scale the mountain.